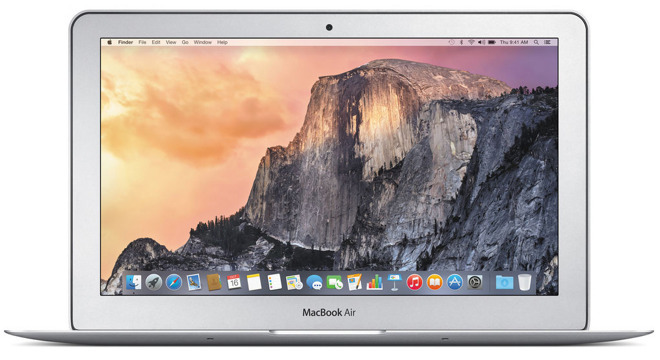 For a limited time only, Apple authorized reseller B&H is knocking $170 off MSRP on the Early 2015 11" Apple MacBook Air (1.6GHz, 8GB, 512GB), bringing the cost down to $1,329.00 with free expedited shipping. Plus, there's no sales tax for customers outside of NY. According to our Mac Price Guide, this is the lowest price available by $60 with some retailers temporarily out of stock on this particular model.